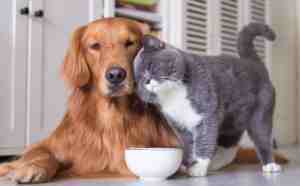 Private Idaho pet rehoming services. 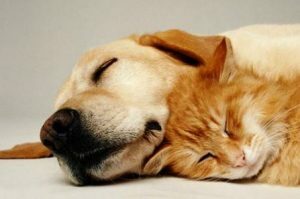 Need to rehome a dog, cat, puppy or kitten in Idaho? 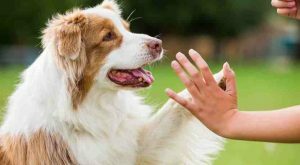 Pet Rehoming Network’s experienced team of pet adoption specialists can help you to safely and effectively find a good home for your cherished family member. We offer safe, effective and affordable Idaho pet rehoming and adoption services for responsible pet owners who want the best for their pet. 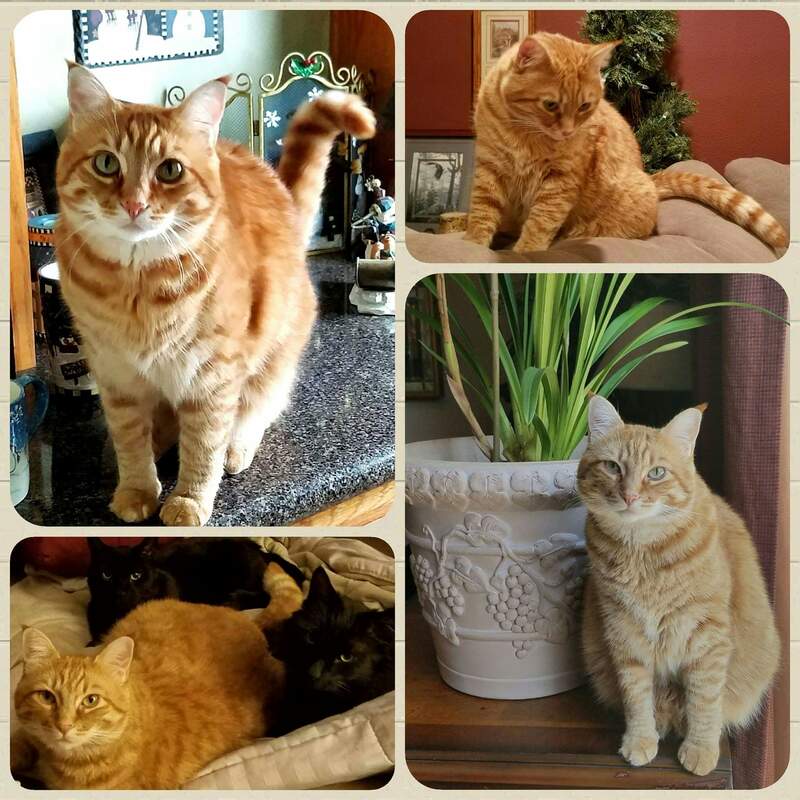 Hoping to adopt a pet in Idaho? 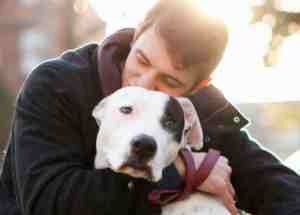 Pet Rehoming Network showcases pets for adoption by owner. 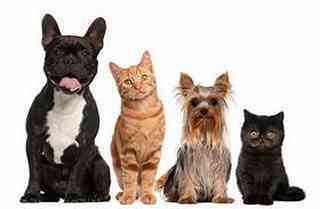 Each of the pets listed below has been placed for rehoming with our service. We can let you know when a suitable pet comes available for adoption in Idaho. Just fill out our waiting list form using the button below, and we will reach out to you as new pets come available for adoption. We take our commitment to you and your pet very seriously. Our team of pet rehoming experts will find your dog or cat the very best home in Idaho. We will help you through the process of transitioning your pet into their new family. If you need to rehome a pet in Idaho, get in touch with us. We will be happy to speak with you about your situation and help you make a decision that is right for you and your pet. There are some questions that we are very often asked. We have included these questions, along with detailed explanations in this FAQ section for your convenience. 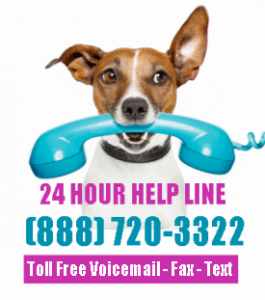 Always feel free to call us to inquire about any aspect of what we do, and how we can help you find that perfect forever home for your dog, cat, puppy or kitten in Idaho. Ready to Rehome a Dog or Cat in Idaho? If you need to find a home for your pet, our team of pet rehoming experts can help. 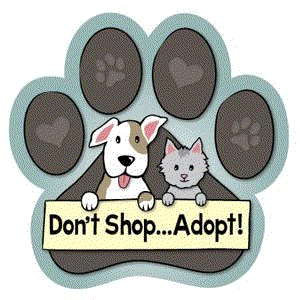 We have found great homes for lots of pets in Idaho, and are your at your service. Get in touch with our Idaho pet rehoming team today .